I re-created my logo assignment, and made it to be the logo of the band "The Doors". I thought that it would be creative to make certain letters in it to be actual doors. I created this using a stencil. This is formal balance because the color is even on both sides, and I used rhythm because it is very repetitive, which makes it look active, and symmetry/balance, because it is very proportional. 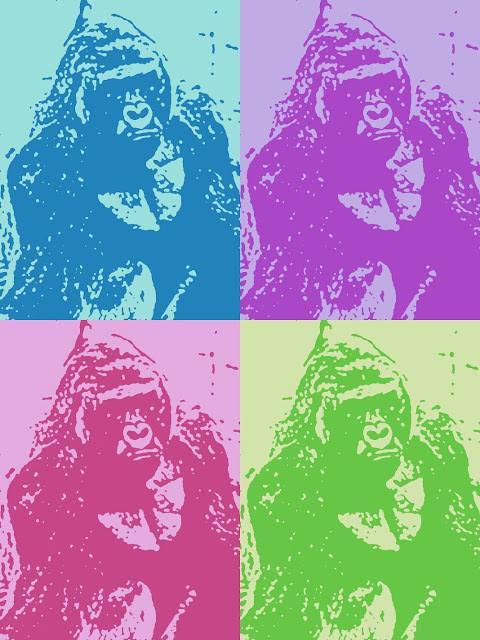 I made this inspired by Warhol, making a tribute to Harambe, the most loved gorilla. 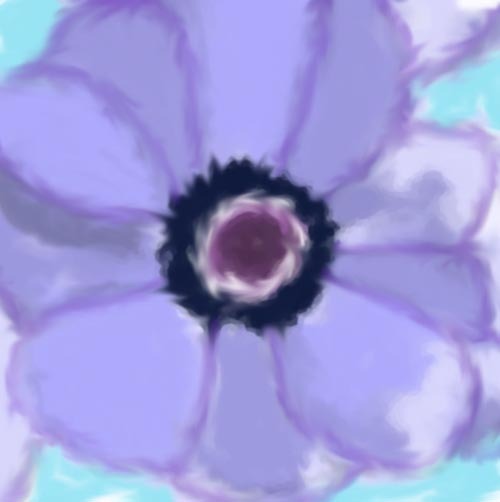 I tried to make this as accurate and shaded as possible and made it as similar as I could to Georgia O'Keefe's flower paintings. I created this by using a photo of me with inspiration of other famous artists that did this. 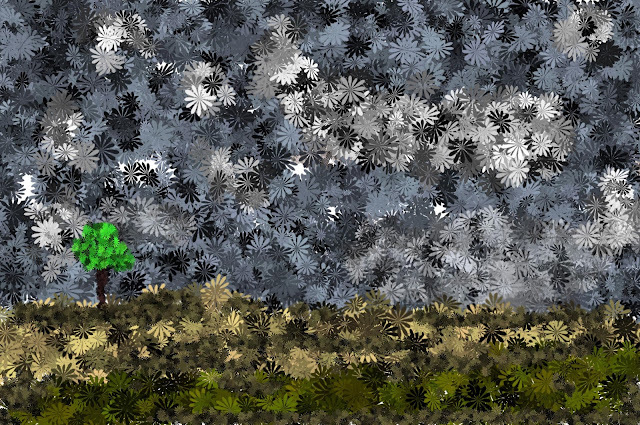 Here is a landscape that is redone with a unique texture/brush inspired by famous artists that have done this. I drew this, a picture of my eyes, using Sketchbook Pro. 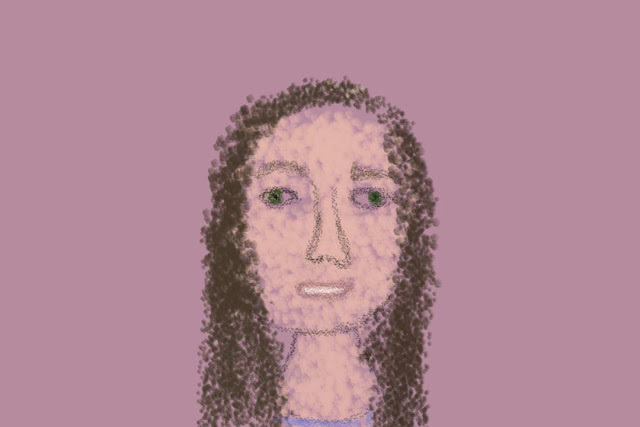 I started with my eyes, then drew everything else and colored it in. I used a variety of brush sizes. I used many different stencils to show these classic rock bands that people today should know, because they are much better than music today. I also added a NASA logo because it looks good with this edgy/hipster theme. 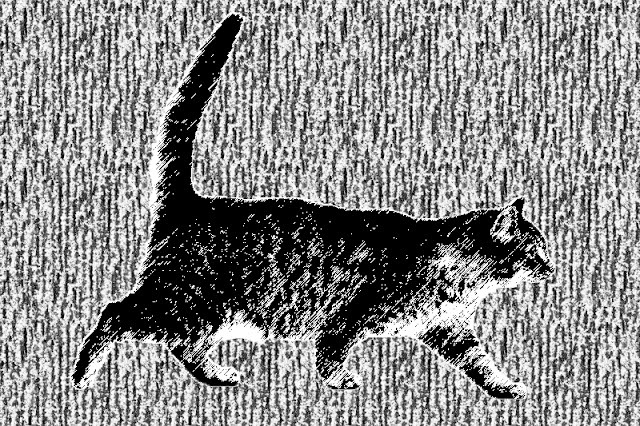 I found these cute cat pictures and made a stencil out of them. I them made a pattern in front of a gradient background. To paint this, I used ArtRage. I used some colors to make a gradient as a background and then used a variety of blues that go together. 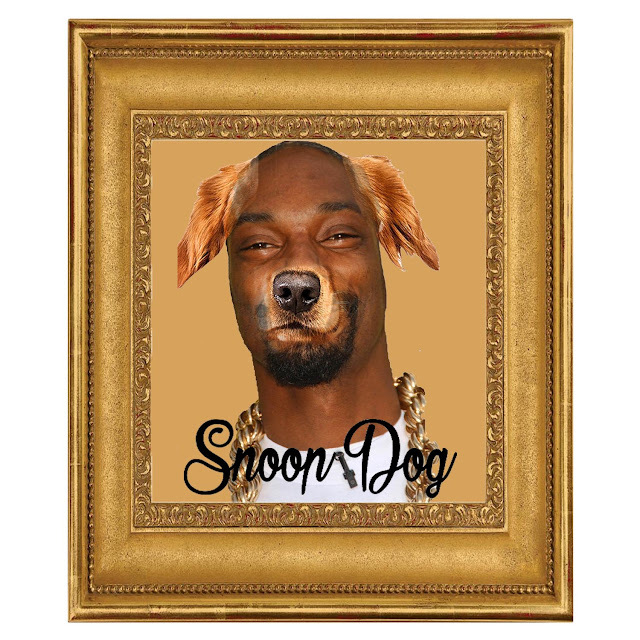 I chose to make Snoop Dogg a dog, because that goes with his name. 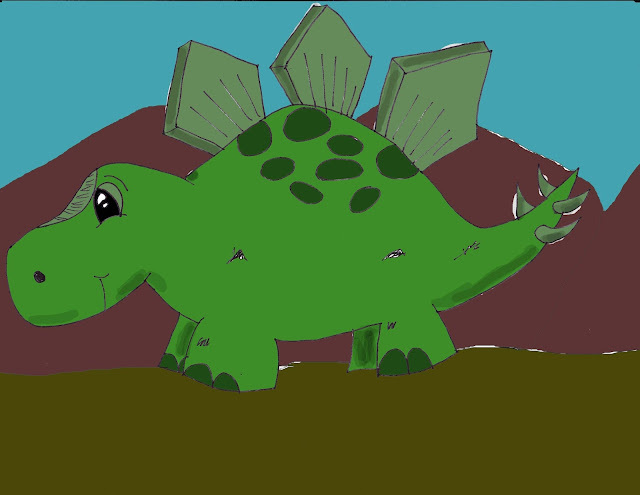 This is a drawing that I drew with a felt tip pen of a stegosaurus and then scanned it to my computer to color it in. I got inspiration of this comic from trends going on right now. 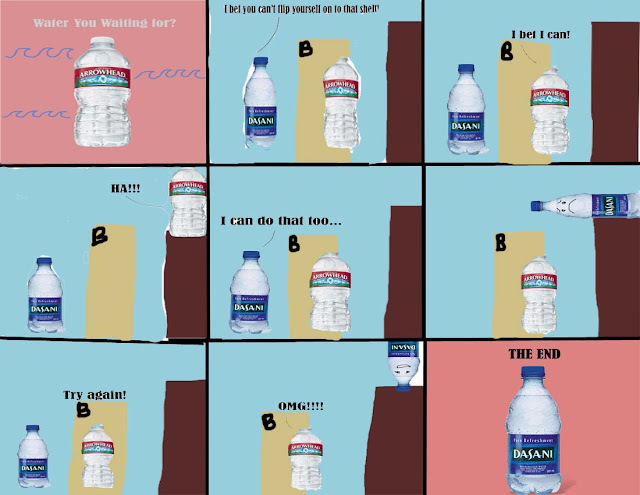 I used water bottle flipping, and made it so the water bottles would flip themselves. 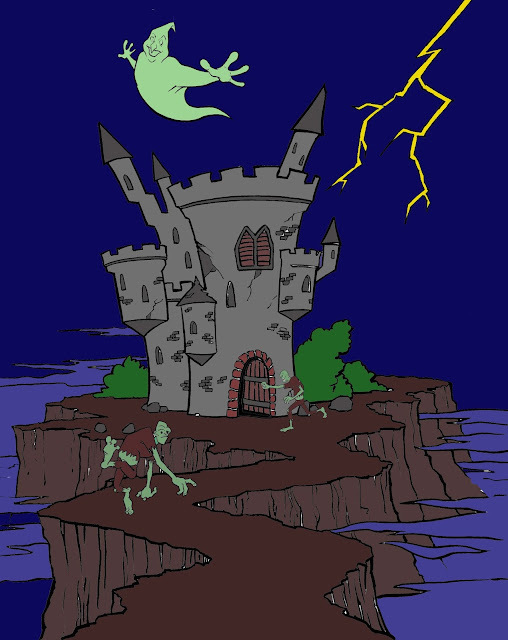 I put this together By using a variety of different spooky cartoons and colored it in. 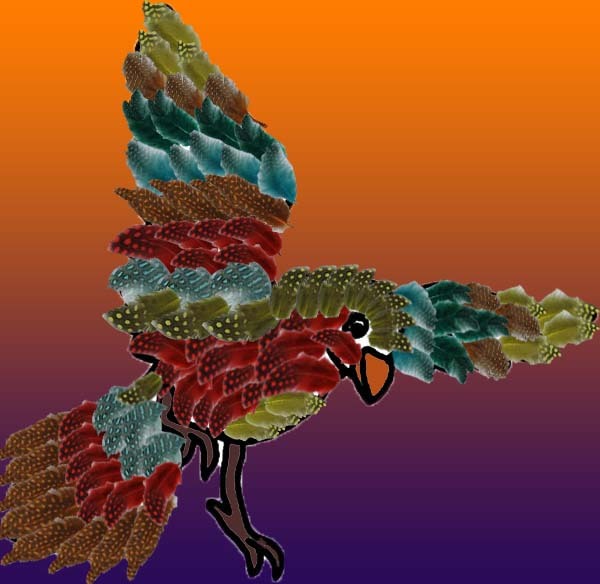 I created this by filling in a bird with realistic colorful feathers and coloring in the rest. 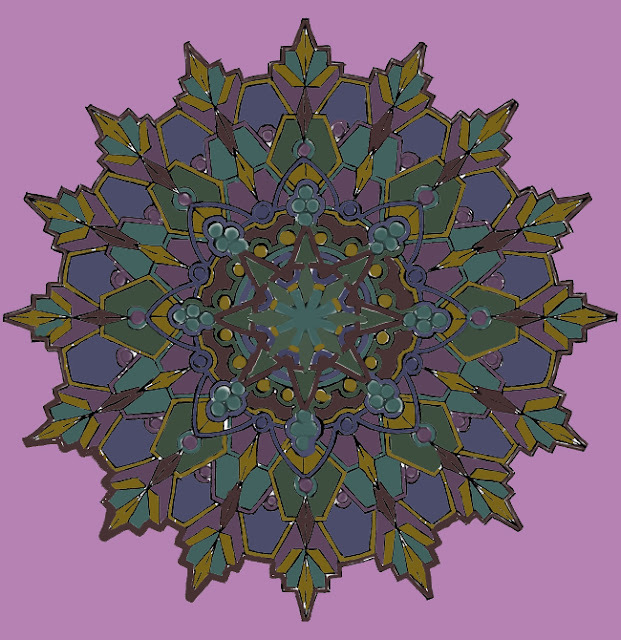 For this assignment I colored in a kaleidoscope page with a cool color scheme that I thought looked nice. I made this inspired by Albrecht Durer and his wood art masterpieces. I used a photo of a cat and made it look similar to his pieces. 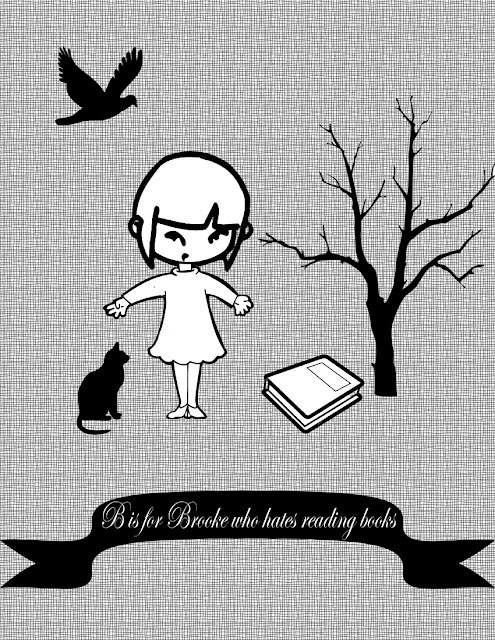 I received inspiration for this from Edward Gorey's Gashleycrumb Tinies Alphabet, and used my name and something relating to me.